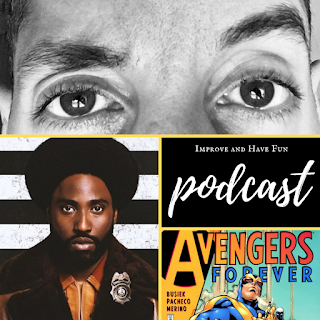 Improve and Have Fun: BlackKKlansman Review, Birthday Reflections, MIXTAPE, Weird Stories & More!! There are affiliate links in these articles. Black klansmen review. There are spoilers.